Happy Easter (a little late!) 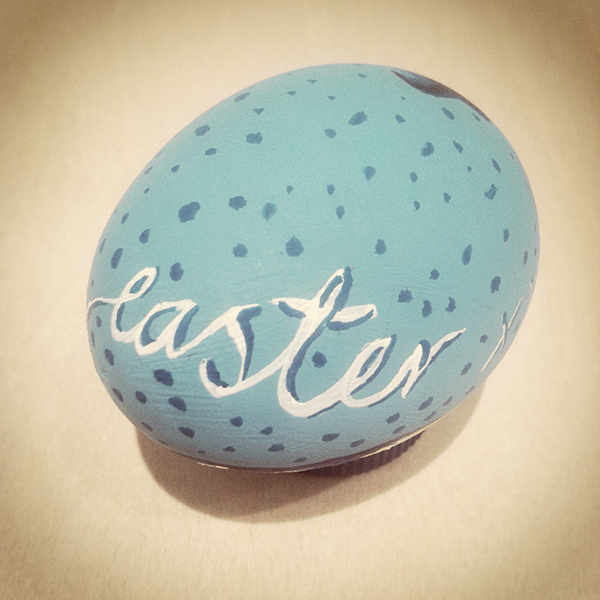 This is my hand painted blue bird easter egg with hand painted type and polka dots! It was fun to work on a curved surface and get the artwork working round the egg. 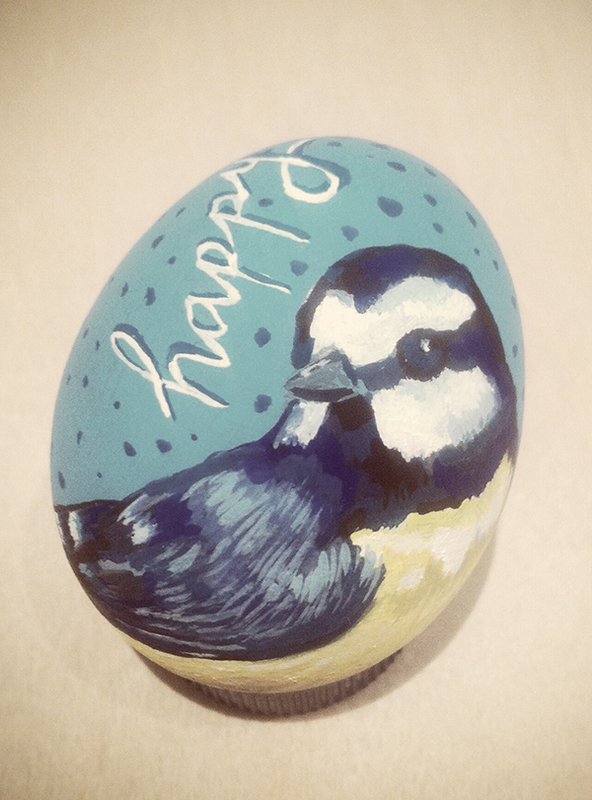 …The debate is still out though about which came first, the blue bird or the egg! Some photos from the Don’t Panic website (http://www.dontpaniconline.com/) of people having tons of fun with the illustrated Don’t Panic packs I designed. They were printed really nicely on tactile brown paper, and it also proves if you haven’t got your trusty tug-of-war rope to hand, these handy square envelopes will stand you in good stead!